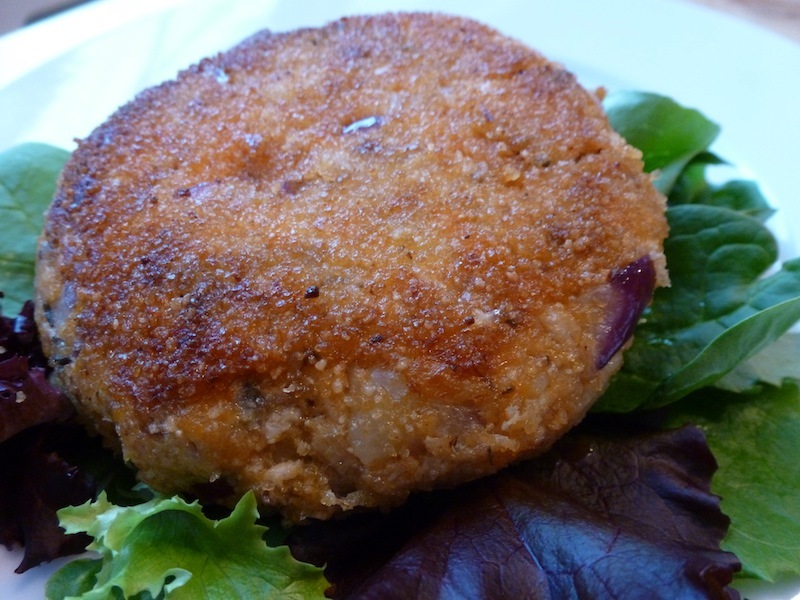 I make these Salmon Sweet Potato Cakes all the time but didn’t have a pic up. Weird! Anyway, now you know what they look like. They are so easy, and so delicious!